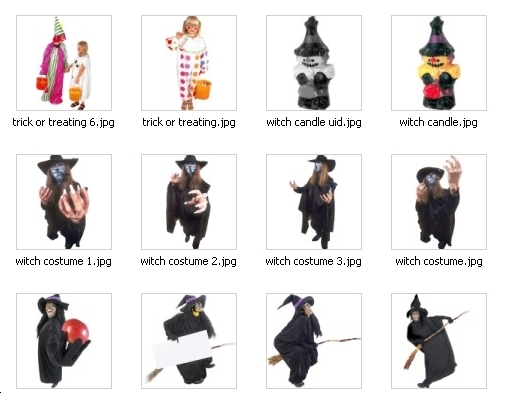 These are for all the bloggers and webmasters who are marketing to their readers at this time of year. 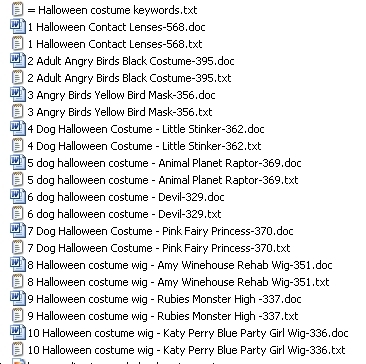 Pack #1is an absolutely exclusive set of 10 x Halloween PLR article content that I have had written about Halloween costumes and accessories. 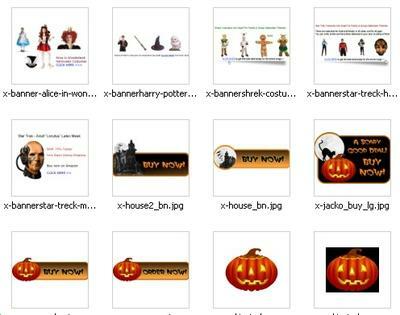 Bonus 1: I have added a set of graphics that are call to action banners for various costumes for sale at Amazon and Pumpkin theme Buy Now Buttons. 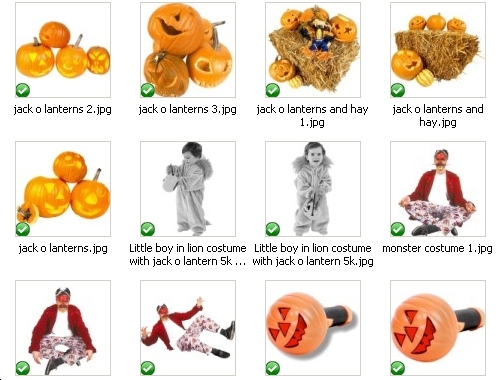 Bonus 2: There are also a pack of 60 Halloween royalty free graphics that I am giving you as another top value bonus. 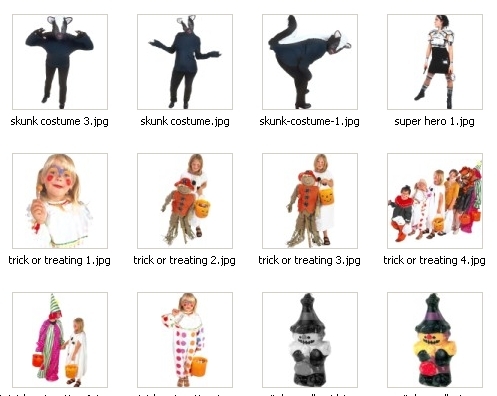 Bonus 3: Is a list of over 100 best Keywords for the Halloween niche. Bonus 5: Is a 30+ page PLR book in pdf & doc about Halloween history, costumes for kids and adults, party planning, and Halloween party games, that you can modify and give away. 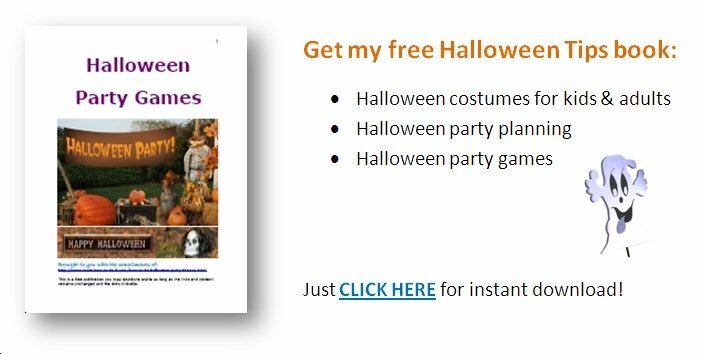 The Halloween Party tips book is a great incentive gift to build your list with, and the videos mp4 are helpful guides on your site or on video directories linking back to your blog. You also get the book banner graphic above to use. These are search engine marketing tools that you can brand with your website or simply use as is. 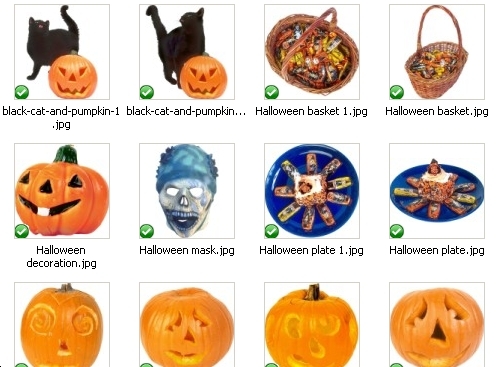 Halloween Theme 60 royalty free graphics!